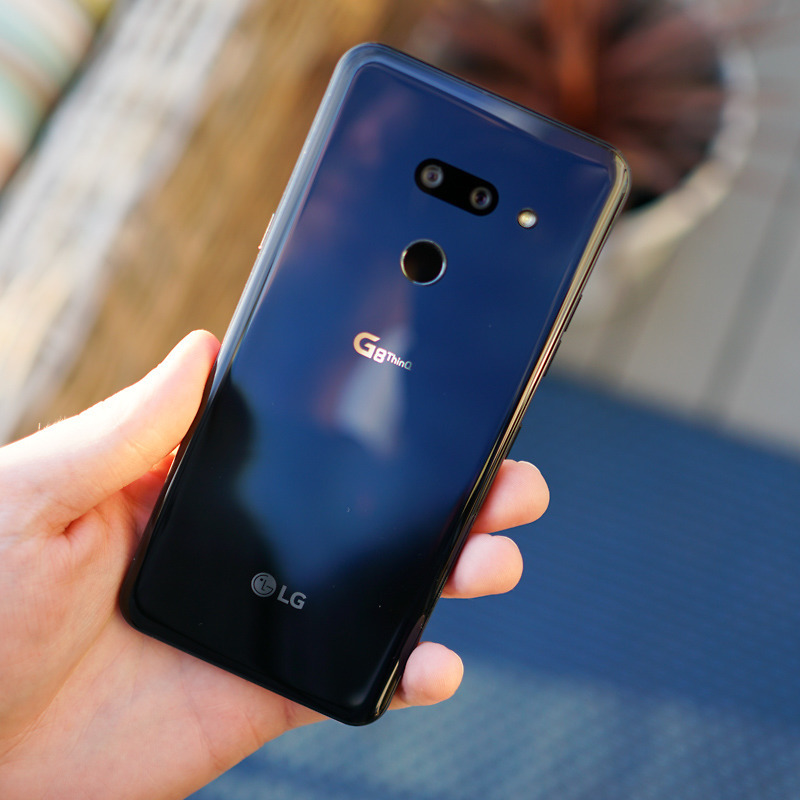 Pre-orders for the G8 ThinQ from LG have begun at select carriers and retailers. LG announced this week that the phone would retail for $820, but in what can only be seen as an act of desperation to move units quickly, there shouldn’t be any need to pay that much for the device given the instant savings taking place. Through carriers like AT&T, you can score the phone for as little as free, and on top of that, get a $200 Visa Rewards card. Yes, you’ll have to sign up for an AT&T Next plan and have a wireless plan that costs more than $50/month, and order the phone online, but a free phone is a free phone, folks. If you hate payment plans, which I completely empathize with, T-Mobile will be your best bet. Once its pre-orders begin on April 5, you will be able to purchase the phone for $200 off at $619. There are no hidden requirements or anything. That’s straight savings. Verizon pre-orders begin April 1 and it has a solid deal, too. In fact, a deal that’s worth a total of $1,000 if done in just a certain way. Here are the details. 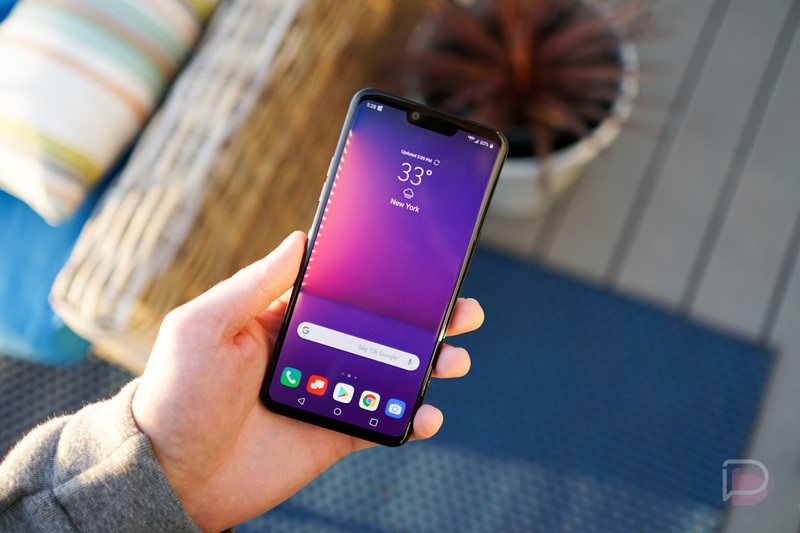 Get up to $450 off a new LG G8 when trading in your smartphone and adding a new line (existing customers get $200 when you trade in your old phone and upgrade to a LG G8). All three offers can be combined for savings up to $1,000. Lastly, if you don’t want to mess with carriers, you simply buy the unlocked G8 ThinQ from Best Buy for $650 or from B&H for $699. I wish I could tell you why there seems to be such fluctuation in the price, but really, the important thing is that no one should have to spend $800+ on this phone. If you’re interested in pre-ordering, follow the links below.